Telephone and communications play a vital role in any business. With it, companies will be able to achieve their goals in a quick and efficient manner. VoIP is arguably better than PBX when it comes to cost. 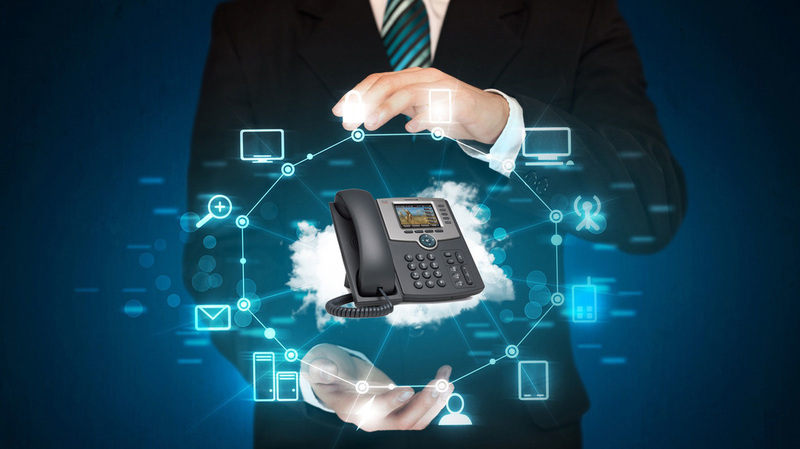 In terms of monthly fees and the initial investment, VoIP beats out PBX as you’ll only need phone adapters and a small startup cost to get things going. Subsequent calls are now on a fixed monthly charge once you adapt to the VoIP platform. In PBX systems, you’ll need to have an electronic cabinet installed in the vicinity of your business. Equipment and monthly charges are a bit higher than VoIP. The number of phone units and phone numbers in a VoIP setting is largely limited to your internet connection. Call quality suffers when you consistently hit the broadband speed. In PBX, you can choose the number of lines and phone units to increase its capacity. Additional circuits may be added to MyPBX U series yeastar pbx phone system through VOIP gateways. PBX phones won’t need to rely on a broadband internet in order to work. VoIP systems fail when the internet goes down or when the power is out. Traditional phones, on the other hand are mostly powered via telephone wires and work even when there are power failures. Some businesses get extremely reliable Yealink VoIP phones as their main line while having a PBX unit handy in case of emergencies. Communication quality in a VoIP setting will largely depend on your internet connection. If your business is located in a high-bandwidth, high-capacity area, then call quality will be similar to that of a voice call in a modern IP-PBX line. Investing in a suitable internet speed is of the utmost importance if you want consistent quality for your business and operational communication.